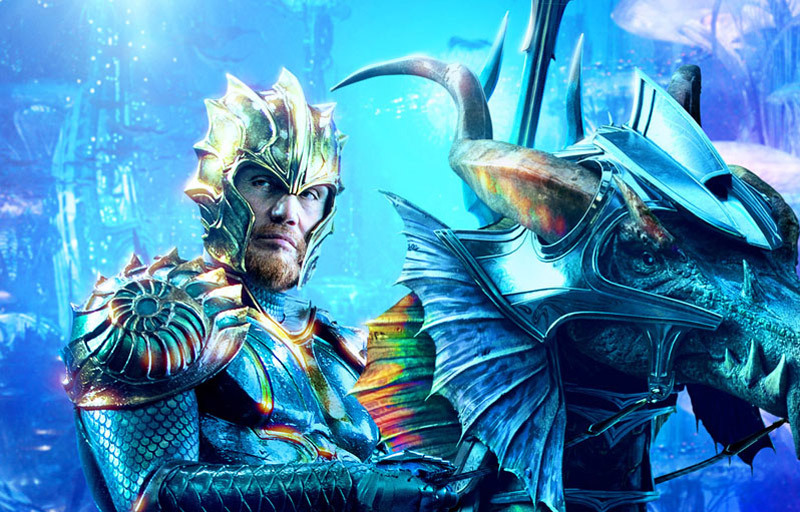 Now that Warner Bros. and DC’s Aquaman is officially completed, the studio (via Vital Thrills) has released seven new character posters featuring Mera, Vulko, Orm, Atlanna, Nereus, Black Manta and Arthur Curry himself. They have also announced a tour in which cast and crew will participate in live-stream activities and engage fans at events and through social media. Check out the tour dates below, along with Aquaman character posters in the gallery! 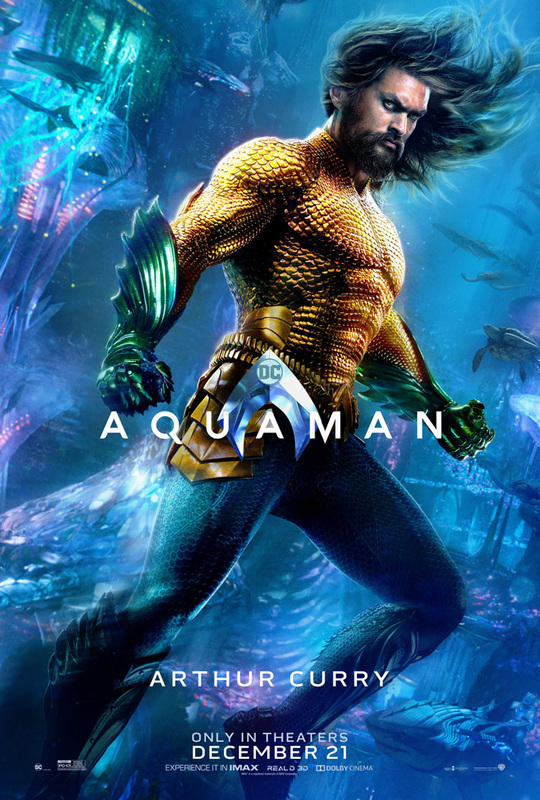 The post New Aquaman Character Posters Revealed for Global Tour appeared first on ComingSoon.net.